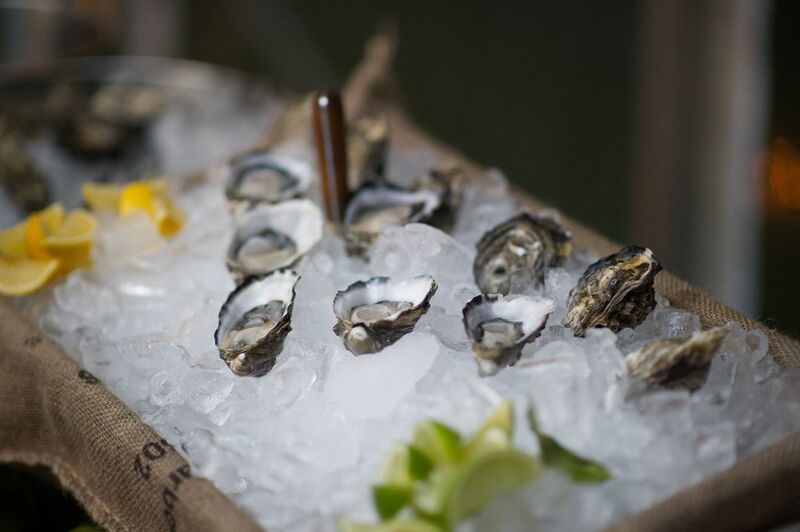 Thee Shucker offers a range of live oyster shucking packages to suit any event. 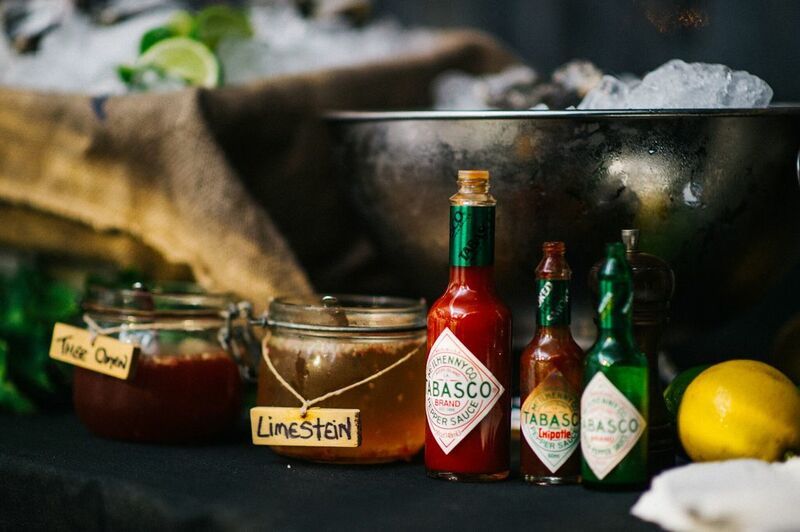 A stunning oyster bar will be set up and Thee Shucker will personally source the freshest oysters available. They are then shucked fresh in front of your guest. ​This is a true food theatre experience. Please contact us for a quote for your next function. Thee Shucker personally sources the best oysters Australia has to offer. We are currently sourcing exclusive premium grade Coffin Bay oysters which are the State Winner for 2017 Delicious Produce Awards. 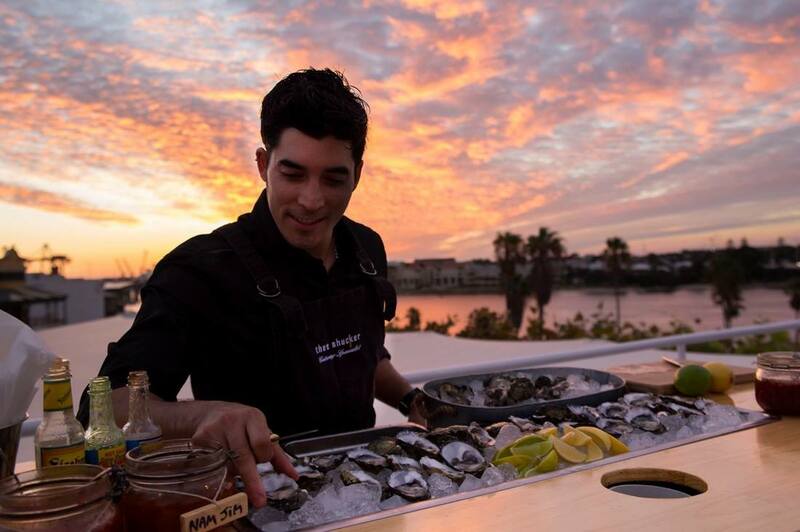 Thee Shucker can customise the live shucking setup to suit your event. We have a range of set ups that are designed to provide an element of theatre and class that is sure to impress your guests. ""Thee Shucker can bring a truly unique and unforgettable show to your next event where the true beauty and taste of freshness will be available for all your guests to indulge!"